Sign up and receive Property Email Alerts of Houses for sale in Asylum Down, Accra. 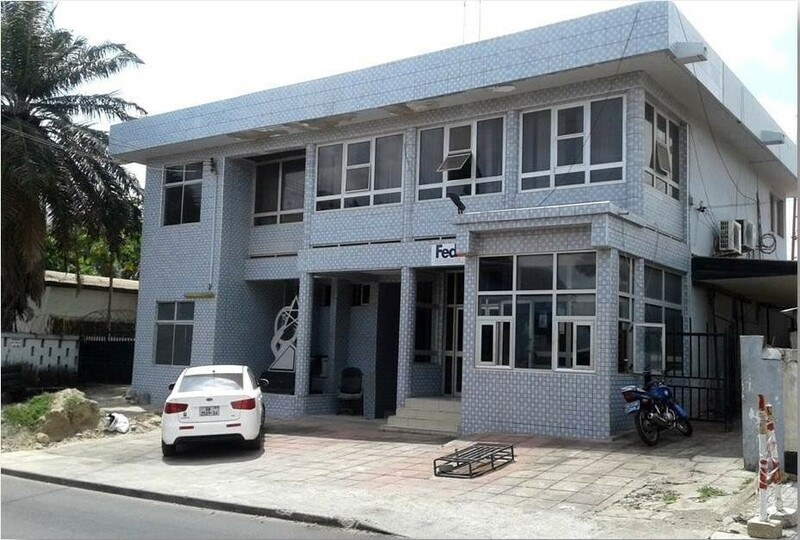 This two storey office building is located in a prime location in Asylum Down just off the main Kanda Highway. Two storage rooms as well as air conditioning in each room. Also provided is a standby generator and parking for about five (5) cars. Sign-up and receive Property Email Alerts of Houses for sale in Asylum Down, Accra.